…Not all are convinced these efforts will pay off. Harry Groome, founder of the US Fans Without Footprints, says sports clubs are concentrating too much on greening their facilities and not enough on engaging fans. “Failing to engage fans on green issues and keeping the conversation in the boardrooms and boiler rooms will never move the needle on mass environmental change”, he argues. 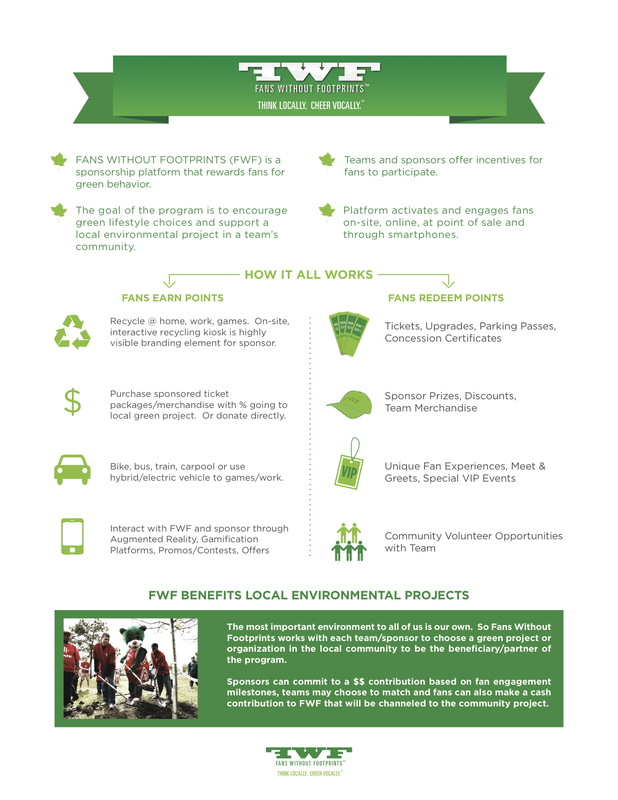 Fans Without Footprints has developed a mobile app that allows fans from different clubs to compete over their recycling, carpooling and other environmentally friendly actions. Prizes range from discounts on team merchandise to VIP access on match days. Groome is still waiting for a club or sponsor to back the idea. The GSB Interview: Harry Groome, Fans Without Footprints. Psssst: Download onto your smartphone. It won’t work on your computer. Try out the new FWF Trade Show Companion rewards app and see how easily it can be customized and commercialized for you and your fans. The FWF Trade Show Companion began rewarding conference-goers for their green actions. First to try it out were attendees at the big green sports summit in Brooklyn. 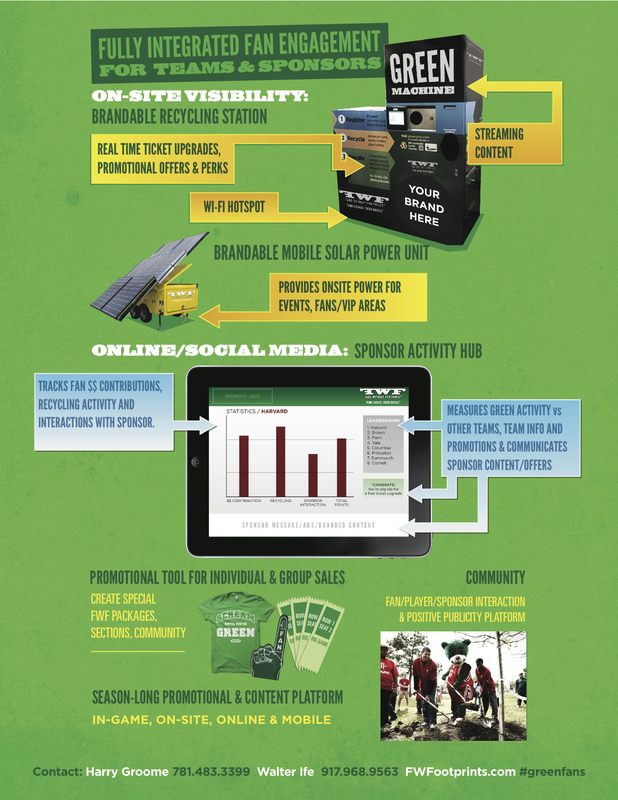 FWF offered rewards for check-ins, viewing push content, interactions with sponsor programs, support of Brooklyn green projects, tweets using #GreenSports, and turning logos into interactive messaging with the FWF Augmented Reality scanner. Rewards included a free drink with FWF, a limited-edition FWF t-shirt, and a contribution in the attendee’s name to Brooklyn’s Prospect Park Alliance. All done to add a layer of engagement, entertainment, education, and support to the audience experience. Scalable and affordable solutions. Content creation included. EXTRA. EXTRA. FWF featured in The Guardian! Brands, Sports, and the Environment: A Co-Dependency Problem? The world of big time sports is one huge, co-dependent and symbiotic relationship that’s constantly evolving between all key stakeholders. 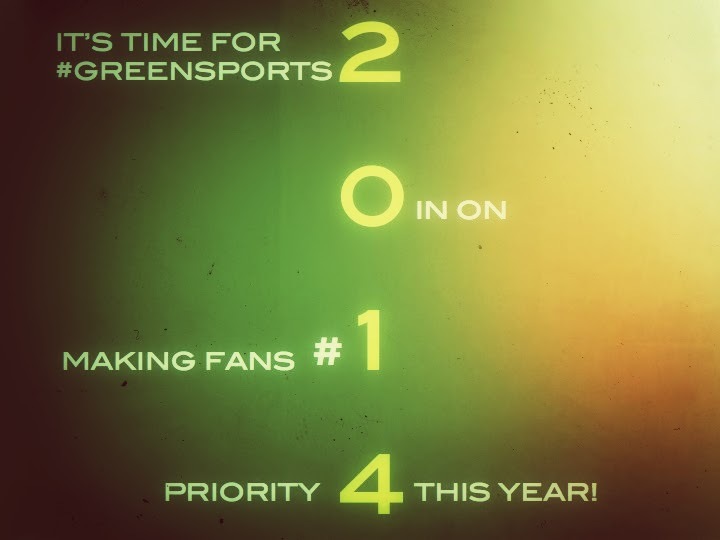 Fans seek the drama, competition and entertainment provided by teams. Teams need fans to buy tickets. Leagues and teams need TV networks to attract more fans. 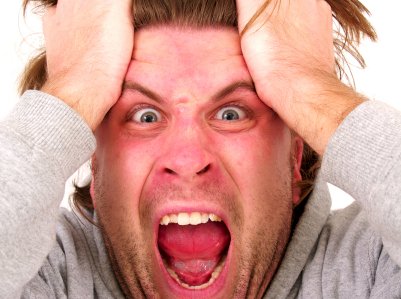 TV networks need fans to attract sponsors. Sponsors need teams and networks to access the fans. And so on. And so it is when considering the integration of sustainability into the world of sports. 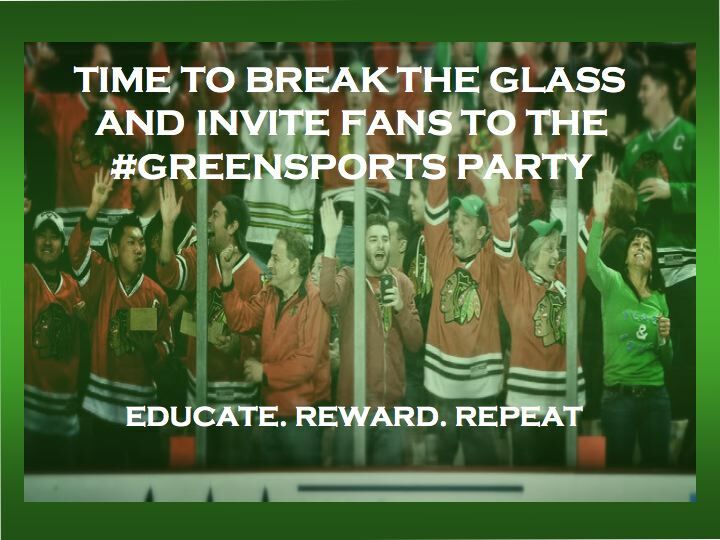 We’ve spoken to most major leagues and many teams, and while it may not be clear under whose auspices green marketing falls (Sponsor sales? Marketing? Community relations? Actually, it’s a co-dependent combination of all), they generally seem prepared to embrace a green fan engagement platform, provided—and here comes the co-dependency again—it can attract a sponsor to pay for it, and even better, a network to support its promotion. In fact, every green initiative, in the realm of sports or not, needs a corporate champion—a company or brand that will claim ownership, or at least patronship of the platform if not the cause. A great example is the brilliant work of TerraCycle, working to recycle and repurpose trash that previously had a one-way ticket to the landfill into usable consumer and industrial products. In this vignette, produced by SHFT (another brilliant initiative—actor Adrian Grenier’s and producer Peter Glatzer’s multi-media platform that’s telling compelling stories of those making a difference) and sponsored by Ford, the founder talks about the inter-dependency of his own model, including the necessary support of major consumer brands. So it is safe to say that brands will need to perform their same critical role in the business of sports if green sports initiatives are ever to become a reality. But the great thing is, it doesn’t have to be a company that is seriously, seriously green, selling organic recycled somethings made from locally-grown repurposed and biodegradable otherthings. The fact of the matter is there aren’t that many of them around, and they’re not generally dealing with the budgets that traditional sports advertisers and sponsors have at their disposal. So we’re talking mainstream brands here. Most companies have developed a strong environmental mission by now anyway. 2013 Ford Focus Electric has a city fuel efficiency rating of 110 MPG. For instance, consider Ford. Sure they produce some eco-friendly cars, but what really makes them a worthwhile candidate to champion sustainability in the world of sports is their own corporate commitment to the concept. Of course, ownership of a team and a stadium might also contribute to their candidacy. Will Ford look to integrate a green platform into their extensive sports marketing portfolio, or will another brand step up to claim a leadership position? And to those teams listening out there, it’s your job to create a compelling program for them to take seriously–one that makes sense from a brand marketing point of view and adds to the fan experience as well as benefits the environment and community. If so, they can turn this co-dependency problem into a co-dependency opportunity. Augmented Reality feature allows fans to discover and learn while being rewarded with cool stuff from their favorite team and sponsors. 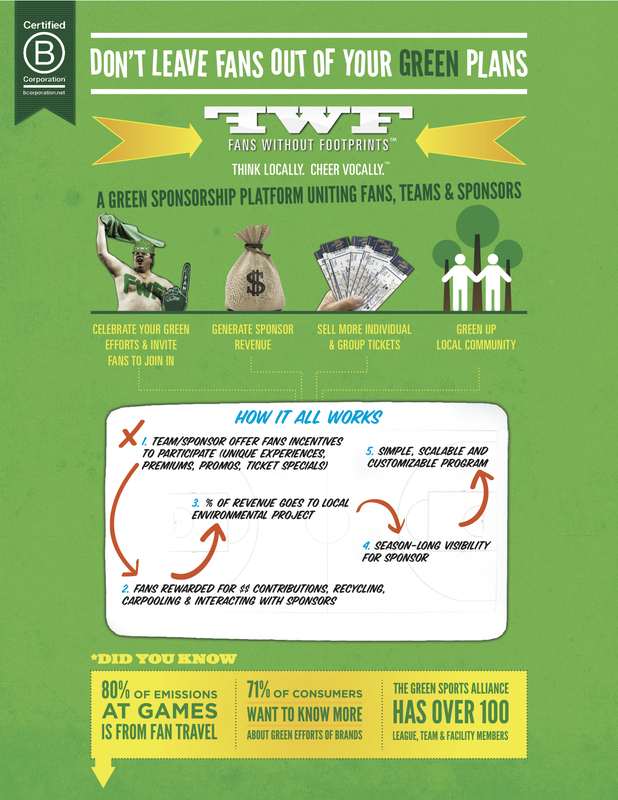 Here is video of Andrew Ference delivering the Keynote @GreenSports Alliance Summit 2012 triggered by the FWF logo.